Welcome to Hire for Baby Noosa! Delivery to hotels, apartments and holiday houses 7 DAYS A WEEK. Short and long terms hires are available, from one day to six months or more. To order products to be delivered to your holiday accommodation or to collect from our branch, click here. 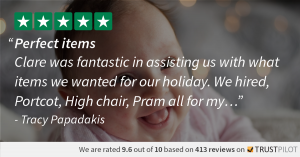 We offer a large range of professionally cleaned, quality branded baby equipment including Baby Jogger prams, timber cots, porta cots, toy boxes, high chairs, change tables, safety gates and child restraints. For your own child restraint, we also offer a professional restraint fitting service – peace of mind that your car seats are fitted correctly for just $37. 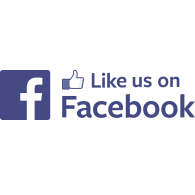 We are friendly, reliable and locally operated. Set us as your hire location to order on line.